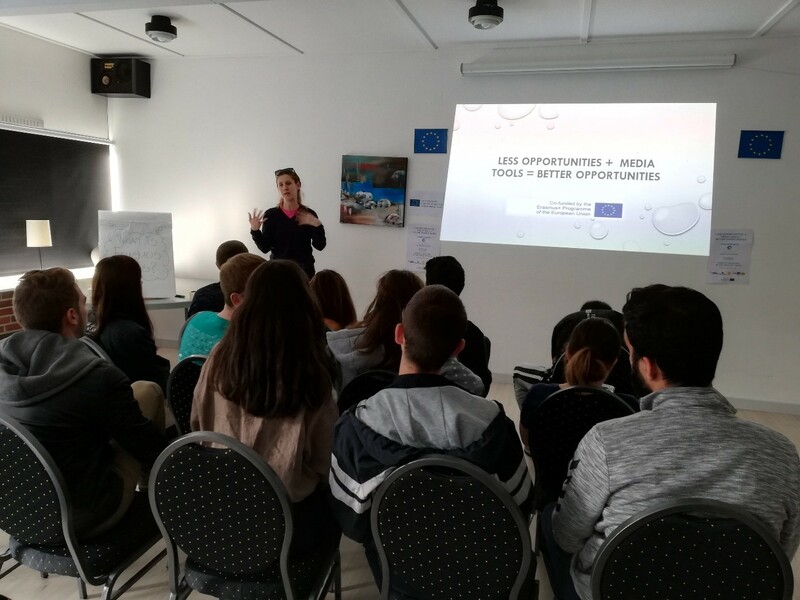 Youth Workers Alliance Vranje together with 5 other organisations from Bulgaria, Macedonia, Turkey, Italy and Romania is implementing the Youth exchange named Health is the first Step to Empowerment. The project is financed by Erasmus Plus programme and the Serbian National Agency – Fondacija Tempus. The project is happening in Vlasina in Hotel Narcis and the beautifull nature surrounding. Трећи део пројекта “Gender through the screen” успешно је имплементиран. Join NOW today. Be a part of our organization, learn new skills, gain new competencies! Volunteer Abroad, participate on Trainings and Youth Exchanges for Youth!